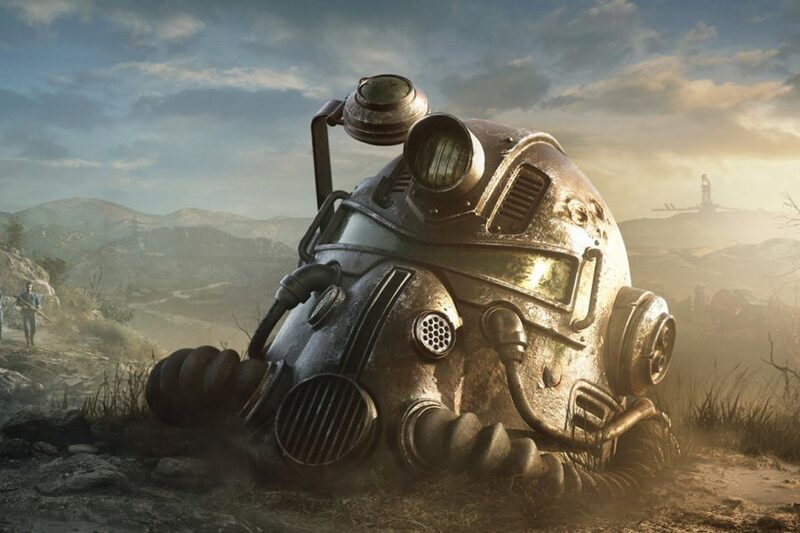 Is Fallout 76 going to get something big soon? What is it? 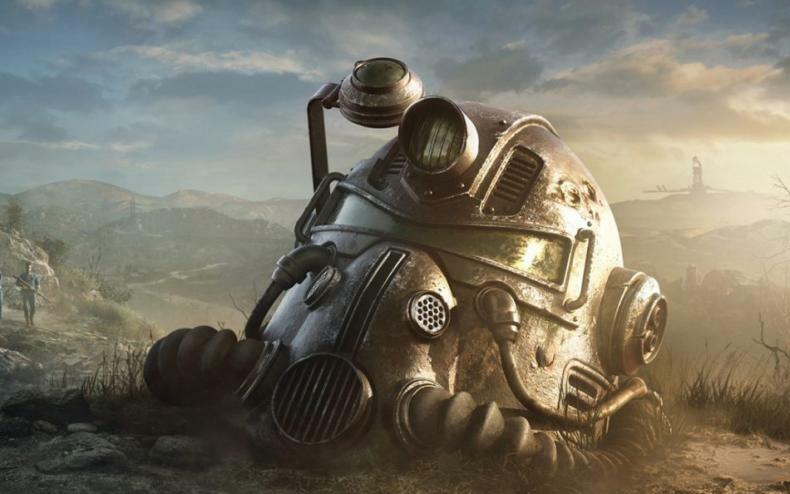 The release of Fallout 76 on consoles and PC last year did not go as Bethesda hoped. The fight to bring the game to the level of quality and content that the studio is known for has been long and arduous. But now, things are looking a bit better, because on the latest entry of “Inside The Vault”, the team revealed that the games Survival Mode will arrive in beta form on March 26th. Whenever you hit Play from the Main Menu, you’ll be able to choose between Adventure Mode or the new Survival Beta. Adventure Mode is largely Fallout 76 as you know it today, with one significant adjustment: we’re reducing all damage dealt to you by players you are not hostile with to zero. You can learn more about this change further below. Survival is our new, more competitive game mode featuring rule changes surrounding PVP combat, death and respawn mechanics, and even a 20% bonus to the XP you’ll earn while playing. As we shared in a previous article, everything you can currently do in Adventure —quests, events, and exploration— will still be available to you in Survival. Your current progress with any existing characters will transfer between Survival and Adventure as often as you like, and anything that affects them in one mode will also be reflected in the other.